New Mountaineer Brennan Lawless is off to a fast start as a West Virginia University freshman. 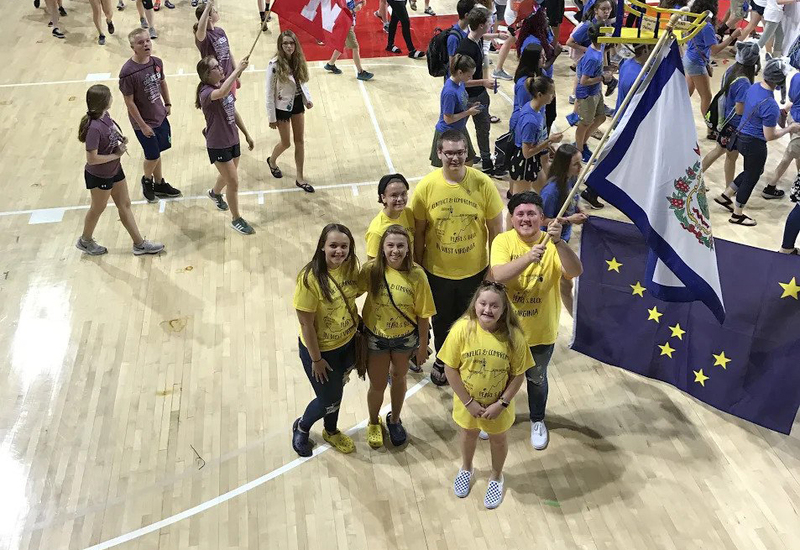 The Daniels, West Virginia, native attended New Student Orientation on June 4, and won an award at National History Day just a week later. For aspiring crime scene investigators, a personal tour of the FBI is what dreams are made of. Patrice A. Harris, M.D., a psychiatrist from Atlanta, Georgia, was elected as the new president-elect of the American Medical Association (AMA) June 12 by physicians gathered at the Annual Meeting of the AMA House of Delegates in Chicago. In the heat of the space race in 1958 between the United States and the Soviet Union, James Van Allen discovered Earth’s radiation belt. 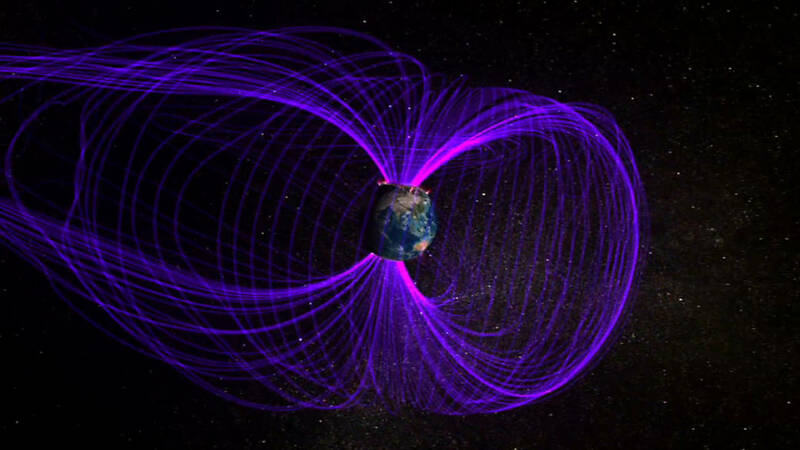 The belt is located at 500 to 60,000 kilometers above Earth’s surface and is populated with energetic “killer” electrons that create a hazardous environment for satellites and other spacecrafts operating within this zone. 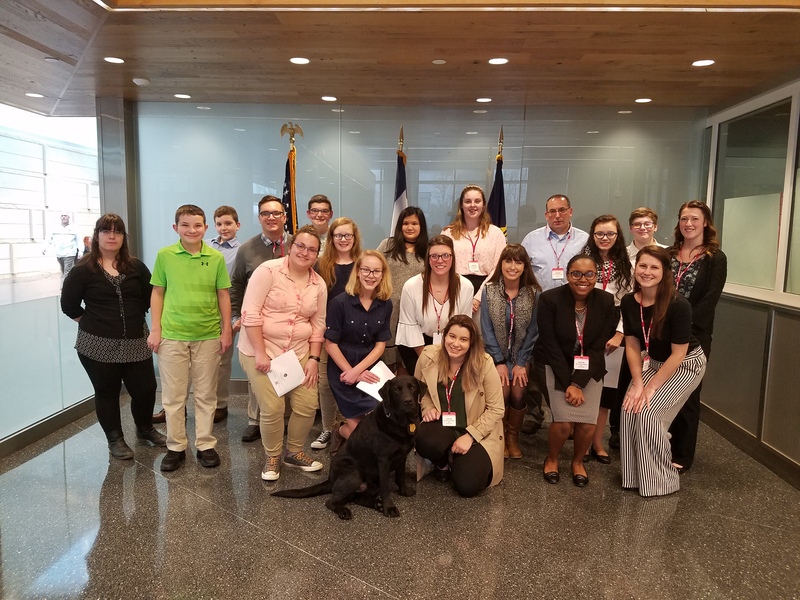 Samantha Godbey’s interest in the West Virginia University Debate Team sparked before she became a student when she spotted her coworker in a debate team t-shirt at a camp she worked at the summer before her freshman year.